Guess who? Which celeb thought a giant lump of hairy Weetabix was the perfect disguise? 9. Guess who? 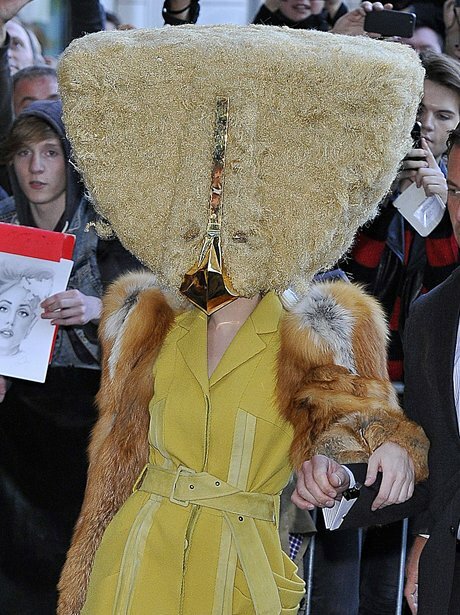 Which celeb thought a giant lump of hairy Weetabix was the perfect disguise?